We’re giving a new name to an old favorite—Pop Overs: soft acrylic shawls and ponchos that are easy care and even easier to wear. They even have a slip-through loop to give them a scarf effect. The “Ab”solution jean by Democracy is engineered to embrace who you are and enhance what you’ve got. In dark denim straight leg, sizes 4-20W. There’s a cardigan for that…fine to chunky knits, embellished with embroidery, short or long in all of this year’s favorite colors. Forget the “ugly sweater” for your holiday parties; the latest trend is T-shirts. 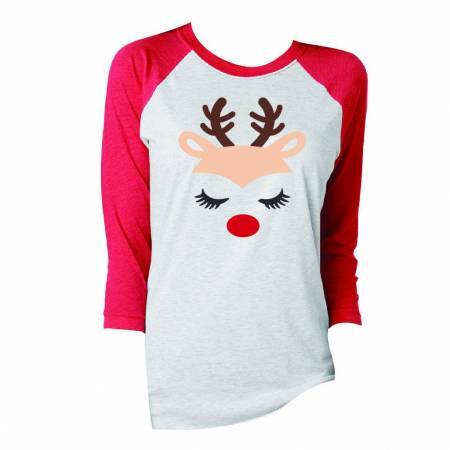 We have all the best styles adorned with reindeer, penguins, dogs, and many more. The Little Traveler’s Outerwear collection will keep you warm all season long in a style that’s just right for you. 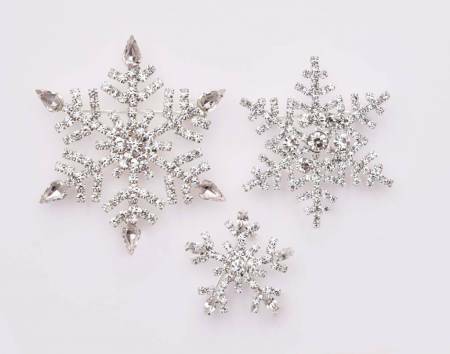 Our snowflake pins are back! At buy one, get one 1/2 off, get one for you & one for a friend or group them on a sweater or scarf for extra holiday sparkle. Now in fashion: hats, hats & hats. Stylish knit beanie and messy bun hats with an opening for a ponytail or bun are a hot trend this season. Pair with matching scarves and mittens. Vintage-inspired structured hats in rich jewel tones, menswear fedoras, and cute wool cap styles—which can be rolled up to fit in a pocket—round out the season’s best. Vera Bradley’s new collection for the holidays features owls. These majestic birds are associated with magic, mystery and ancient knowledge—plus they’re super cute! Visit our Alex and Alex counter to see one of the largest collections around, including new Charity by Design bangles and the Holiday collection. Find symbols for you and your loved ones.